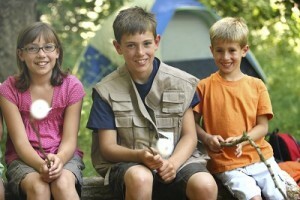 Tick Prevention Tips & Protective Clothing for Kids: INSECT SHIELD YOUTH BASICS are a Must-Have this Summer! Advertise With SoCal City Kids! 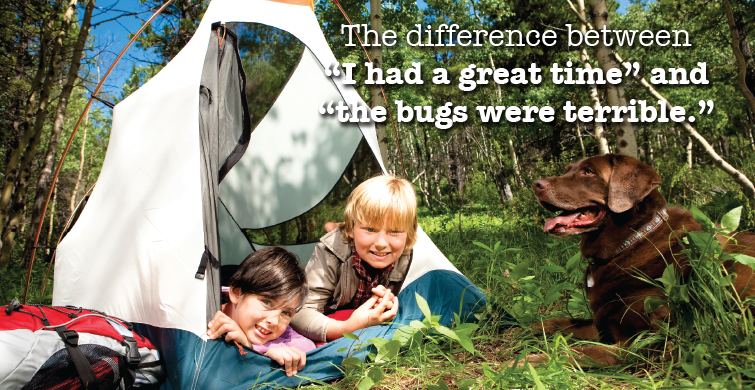 Tick Prevention Tips & Protective Clothing for Kids INSECT SHIELD YOUTH BASICS are a Must-Have this Summer! Finding an effective and convenient method of protecting kids from ticks (and mosquitoes) is an annual challenge for parents. With insect-borne illnesses such as Lyme disease on the rise throughout the country, parents need to be vigilant. Lyme disease has now become one of the fastest growing epidemics to date. The CDC estimates the number of cases in the US to be about 300,000 cases a year. Here are some tick protection tips and youth tick repellent clothing solutions to help keep kids bite-free in the coming months. To safely remove attached ticks, first disinfect the area with an alcohol swab. Next, using a pointy tweezer, grab the tick “head” as close to the skin as possible and simply pull straight out. Remember to disinfect the bite site again after pulling the tick out. The best time to do a full body tick check is right after ending outdoor activity. A more convenient time would be as you prepare to shower or bathe before going to bed. 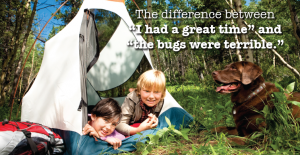 Prompt removal of most species of ticks can prevent transmission of tick-borne pathogens. It takes more than 24-36 hrs of attachment for nymphal deer ticks to transmit Lyme disease bacteria, and even longer to transmit Babesia parasites. Shady, wooded and weedy edges are favorite spots for ticks to hang out. Avoiding tick habitats can be difficult but there are plenty of ways – such as always walking in the middle of maintained trails – to limit tick encounters. Insect Shield Tick Repellent Apparel converts clothing and gear into effective and convenient insect protection. The repellency is long-lasting and appropriate for use by the entire family with no restrictions for use. 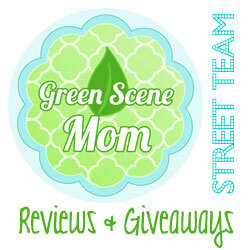 I received samples from INSECT SHIELD YOUTH BASICS and my son and I were quite impressed! My son’s favorite is the hat and he wears it often especially since he found out that it helps keep insects away. It seems to work pretty well too! He also received a pair of shorts, a long sleeved shirt and socks and I love how they help keep insects away from his skin! 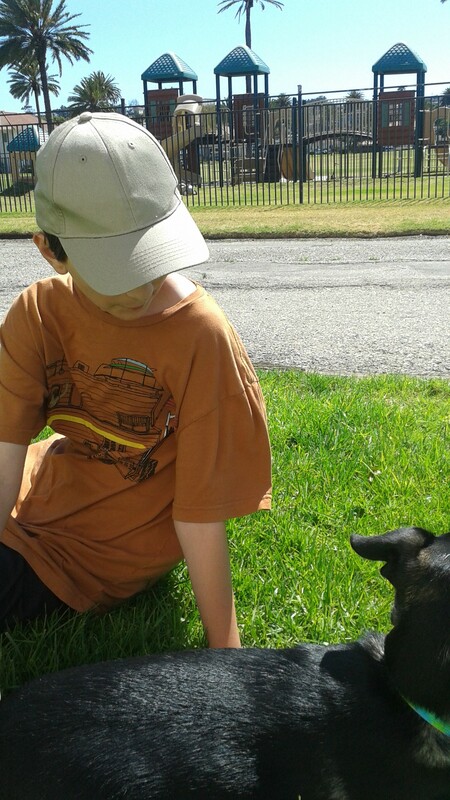 Love that we can sit outside in the grass and not have insects crawling on my son! • Repellency is in the clothing – not on your skin…which I love! • Repellency lasts through 70 launderings. We have washed them quite a few times and it still seems to be working! • Repels mosquitoes, ticks, ants, flies, chigger and midges including those that can cause Lyme disease, malaria and other dangerous insect-borne diseases. 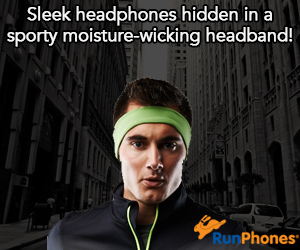 Self Disclosure: I received free samples and the helpful tips to facilitate this feature. Photos were provided (except the bottom photo of my son). and sit up for in the hunt for extra of your wonderful post. let me tell you, you have hit the nail on the head. The problem is something too few folks are speaking intelligently about. are charmed by the Dance of the Snowflakes and other well-loved scenes. Friends and relatives of people visit the day and participate in masses held in churches. As we have reported many times, liberals have found racism in practically everything. on the planet, it looks like other countries are, sadly, catching up. have got much clear idea on the topic of from this article. SoCal News In Your Inbox! Sign up for our FREE e-newsletter to stay updated about the latest events, special offers, and more! Visit Denise's profile on Pinterest. Follow SoCal City Kids's board HP #StickaPic Party fun! on Pinterest.